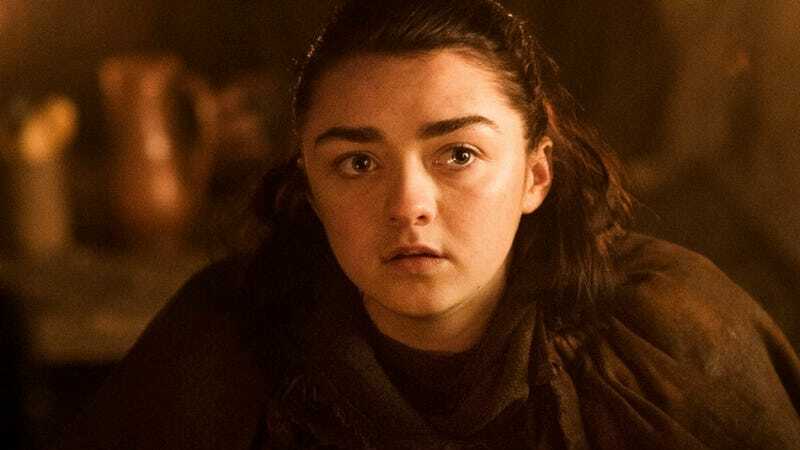 A recent Entertainment Weekly cover of Game of Thrones star Maisie Williams raised some eyebrows about a famous dagger’s return, and what it means for the future of Arya Stark. HBO’s been pretty hush-hush about the reveal, which was first discovered on Reddit, but it looks like one of the network’s European services might be finally admitting “Catspaw” is back. HBO Nordic shared an image on its Facebook page over the weekend, as part of HBO’s “Prepare For Winter” campaign to get fans to binge-watch the entire show over the next six weeks. The subject of the photo is a series of kitchen knives hanging on the wall, except one of those things is not like the others: It’s the Catspaw Dagger, a Valyrian steel weapon that hasn’t been seen since season 1. It could be unrelated to season 7, of course, but that would make it the biggest and weirdest coincidence in the history of Westeros. Catspaw is technically not the dagger’s official name because it doesn’t really have one. The name stems from the title given to the attempted killer in the books: Catspaw Assassin, a glorified footman who used the dagger to try and kill Bran in the second episode of Game of Thrones. In the show, we haven’t found out who sent the assassin... but in the books, it’s heavily implied Joffrey was behind it. After the failed assassination attempt, Catelyn Stark took the blade to King’s Landing, presenting it to Ned Stark as proof that the Lannisters tried to have their son killed. Littlefinger told Catelyn the dagger belonged to Tyrion (though it was actually Robert Baratheon’s), leading Lady Stark to take Tyrion prisoner and escalate a conflict between the two houses. The last time we saw it was on Ned Stark’s desk in the Tower of the Hand. Since then, it’s unclear where the dagger ended up— though many believe Littlefinger has it. Given the fact that the Entertainment Weekly cover shows Arya with the dagger, and this kitchen image heavily implies a connection to some of Arya’s latest kills (murdering Walder Frey’s sons and baking them in a pie), it’s safe to assume that Arya’s getting the dagger next season. 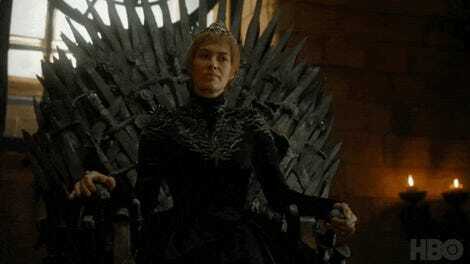 So, does she get it from Littlefinger— and, if so, how? Will he give it to her, or is Littlefinger totally getting murdered this season? 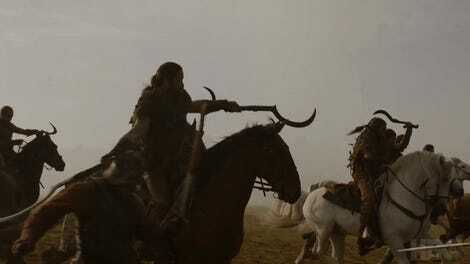 And if Arya is in possession of Valyrian steel, does that mean she’ll play a bigger role in the war against the White Walkers, or is she just going to use it to kill more people on her list? All I want to know is how good Valyrian steel is at dicing. Julienning carrots is a nightmare.